Sudsy rise against the norm or UK-styled beer invasion fermented in Nova Scotia, Garrison started in protest. 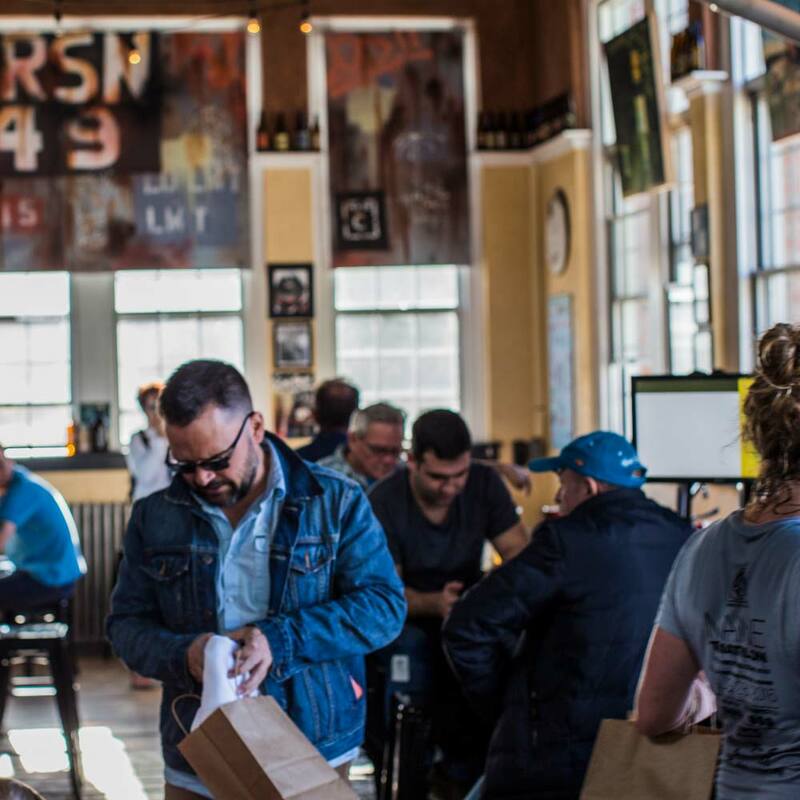 As the first major wave of craft brewing in North America was cresting, Garrison was determined to see small batch, independent brewing come back to Halifax. Launched in the city’s deep north-end, the brewery released first an Irish Red Ale (August 1997) & Nut Brown Ale (October 1997). 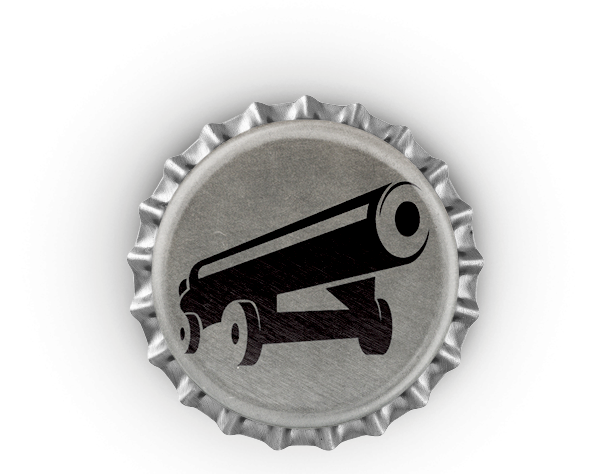 Restless & innovative, the early years saw McNab’s Pale, Raspberry Wheat, Martello Stout, Titanic Ale, Jalapeno Ale & more. By 2004, craft beer was surging again & the Lady Hammond plant was busting at the seams – time to move! Vacant & derelict but solid & historic, the Immigration Annex on the south-end waterfront was begging for a brewery. By February 2006 the 1929 character building had one – us – & the new Halifax Seaport had its’ first anchor tenant. 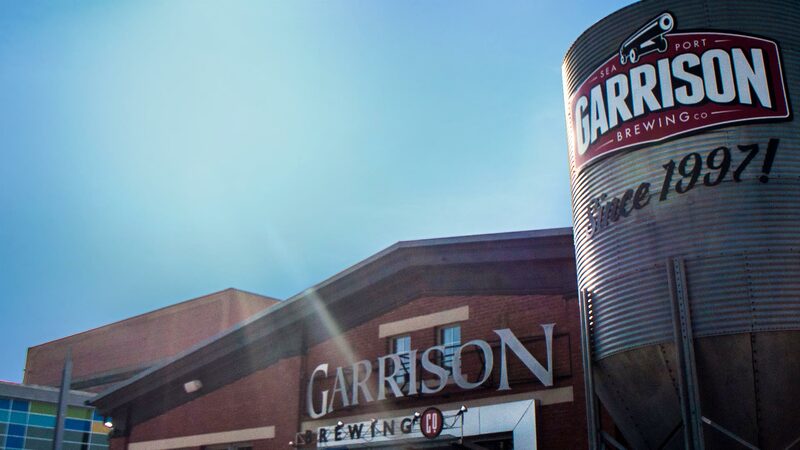 The added space and exposure was like oxygen to Garrison & the brewery grew rapidly. New tanks & better bottling gear allowed for a tripling of production, but by 2012 the space could give no more. Determined to stay “100% SEAPORT BREWED”, the team found another beautifully derelict Port space in the old CN Rail Repair Building just a keg roll away. 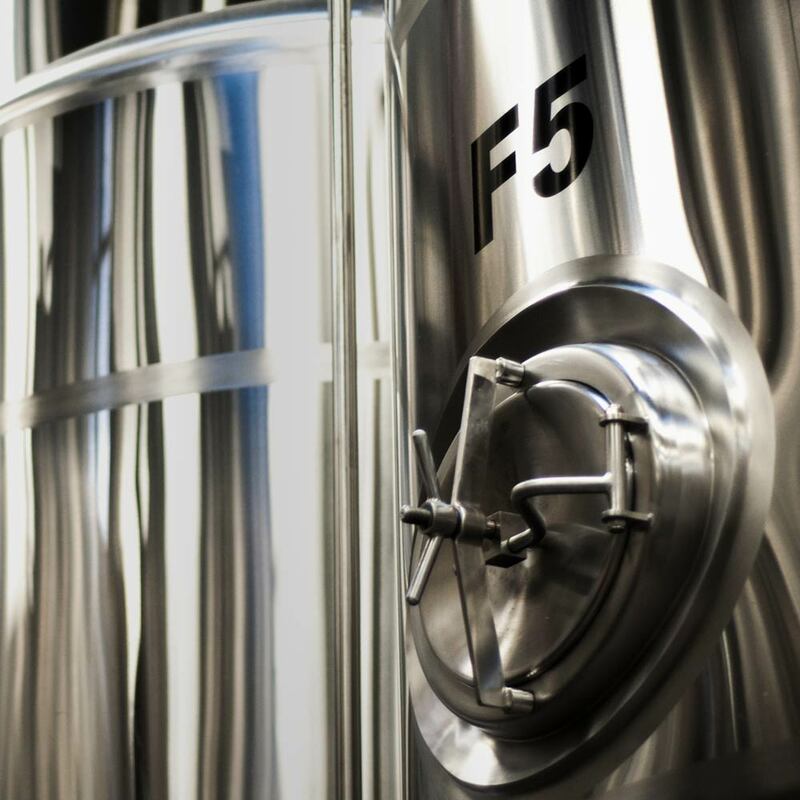 By spring 2014 Garrison was running trial batches on their state-of-the-art, PEI-built brewhouse, & this fully updated craft-brewing plant continues to meet the growing Garrison demand. The new plant isn’t open to the public but you can still catch our brewers in action at the market brewery knocking out specialties & collabs on the original gear. Cheers! Founded in 1749, the “garrison town” of Halifax has always been a sociable place to weather a storm. A waterfront lively with rum-runners & privateers, a Titanic connection & the entire East Coast Naval fleet, all make for good story-telling over a cold brew. Our Halifax Seaport home is particularly special with its unique mix of history, culture & vibrancy. From the oldest farmers’ market in North America to Pier 21 Canadian Museum of Immigration to NSCAD art college & more than 135 cruiseships annually. It’s where we choose to work and play, and we hope to see you soon for a taster or 5! Ingredients Goodness in, Goodness out! Simply put, craft beer is only as good as what goes in to it. From our Maritime-grown base malt to premium, specialty hops sourced from all over the world, we’re committed to using only the best. Sourcing local is also key & we’ve become pretty good foragers over the years. 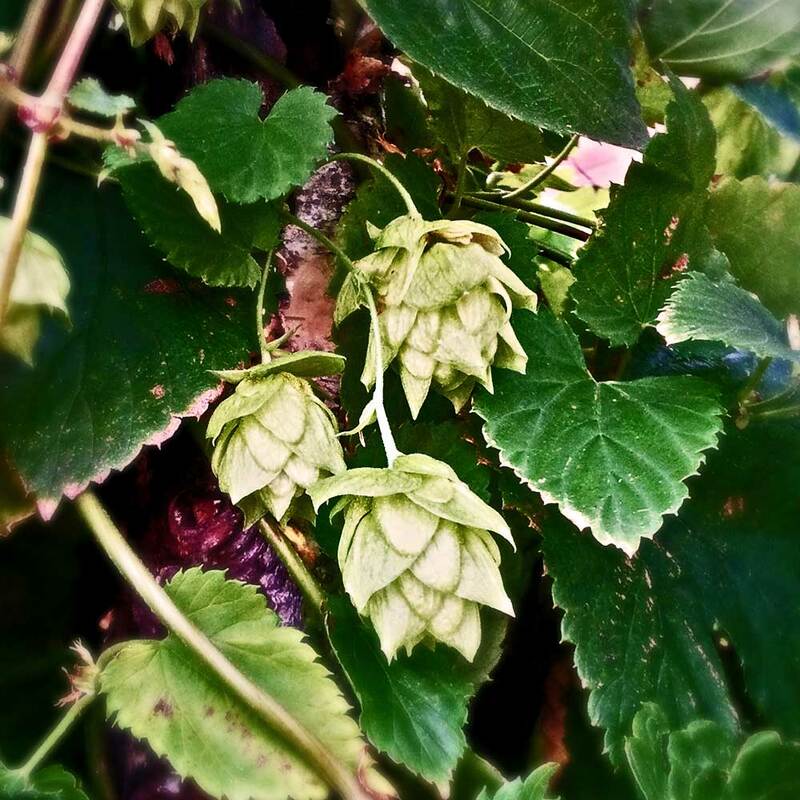 Spruce tips, lavender, rhubarb or pumpkin, we’re all about bringing fresh & local to the brewhouse & we think it shows. Enjoy! With over 20 years background & a crew that doubles down on passion & skill, Garrison is all about keeping the “craft” in beer. 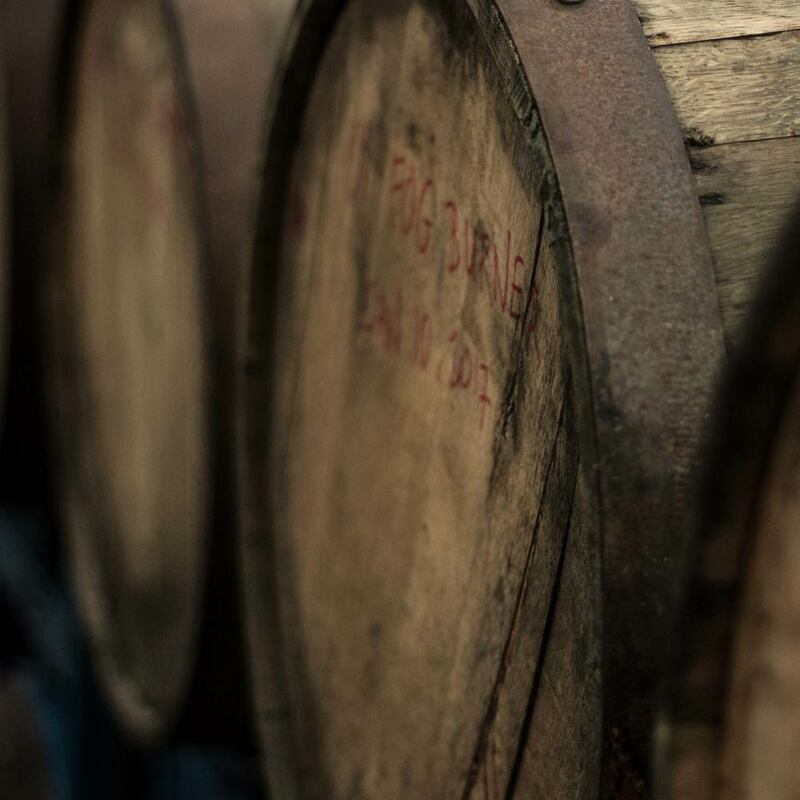 Sure, the batch sizes have gotten bigger, but maintaining the basics of traditional brewing, constant fussing, quality assurance & innovation make every drop of Garrison truly hand-crafted.  Science + Art… whoa.